The 150iu Grey Tops are feeling good at 3.75iu 5x a week! That's what I'm running now, switched to greys 2 weeks ago. If you're in need of some of the most consistent gh out there, better get in on this sale. 2.Puretropin(Grey top), you can place your order before January 28 but we just can send the pack when we back to work on Feb 12, you can place your order during our holiday or after the holiday. 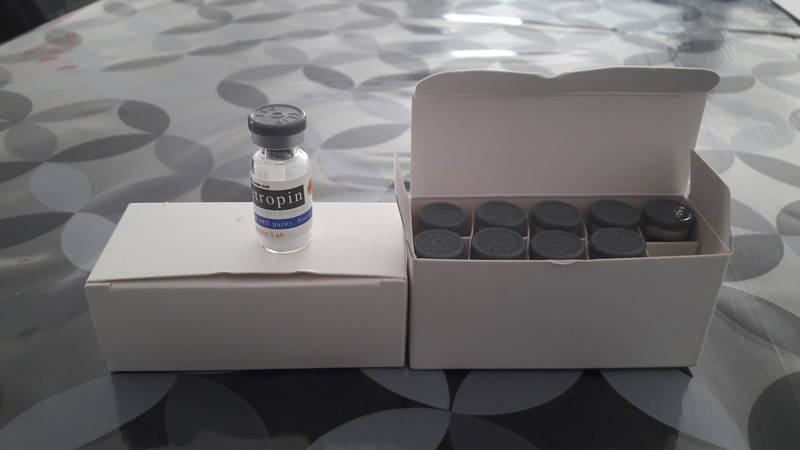 3.Raws and peptides : now you can place your order , but we can't send the packs in time, we just can send raw or peptides packs when we back to work on Feb 12, at the same time you can place your order during our holiday and after the holiday. Get your puretropin on sale today !!! The sale will be ending in less than a week. Start 2019 off right and maximize muscle growth all the while not goin broke!!! Got my grey tops ! Will run 4.5 ius ed , just finished the orange tops and i can say i absolutely loved them . Nice. I'm using Grey's now at 3.75, they feel strong, numb feet, hands and arms. Get those last minute orders in guys and gals!! !